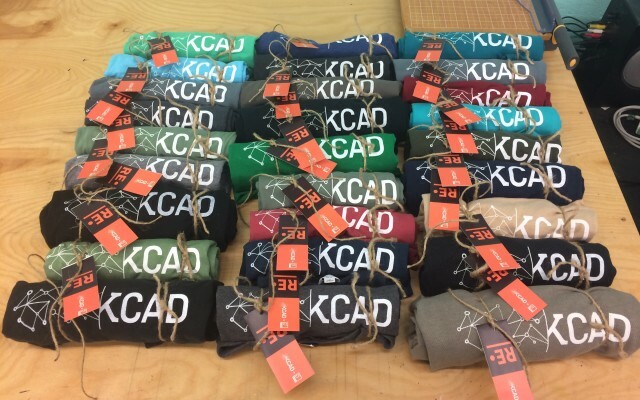 Organized as part of the collaboration between KCAD students in Collaborative Design classes and Goodwill for ArtPrize Eight, a “pop-up shop” of handmade goods was open ArtPrize visitors to shop for three days in the fall of 2016. To elaborate on KCAD’s ArtPrize Re• Exhibition theme of environmental and social responsibility, KCAD students, including students from the Sustainability and Design class, created handmade objects to sell during a short time period at ArtPrize. 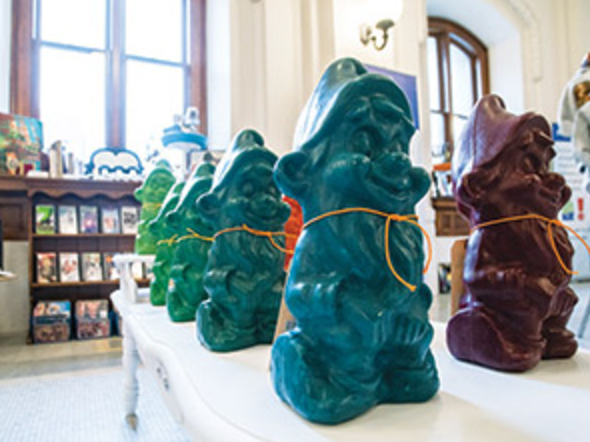 Shirts, scarves, notebooks, jewelry, mugs, and other items were made with materials sourced from Goodwill donations. 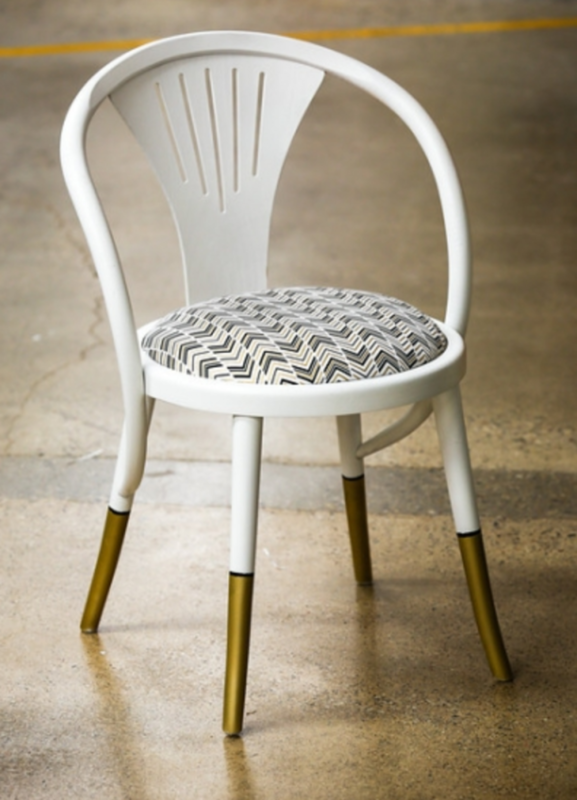 This project highlighted the importance of materiality and product life cycles. 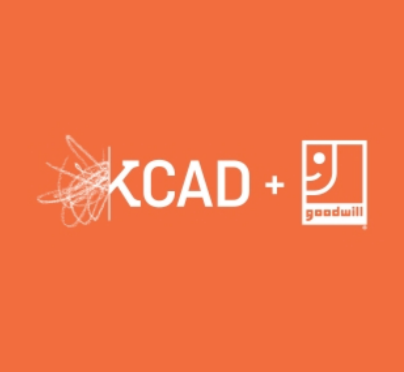 KCAD has an ongoing relationship with Goodwill and will continue that relationship with further projects. An article from the Grand Rapids Business Journal about the KCAD + Goodwill Pop-Up Shop can be found here .